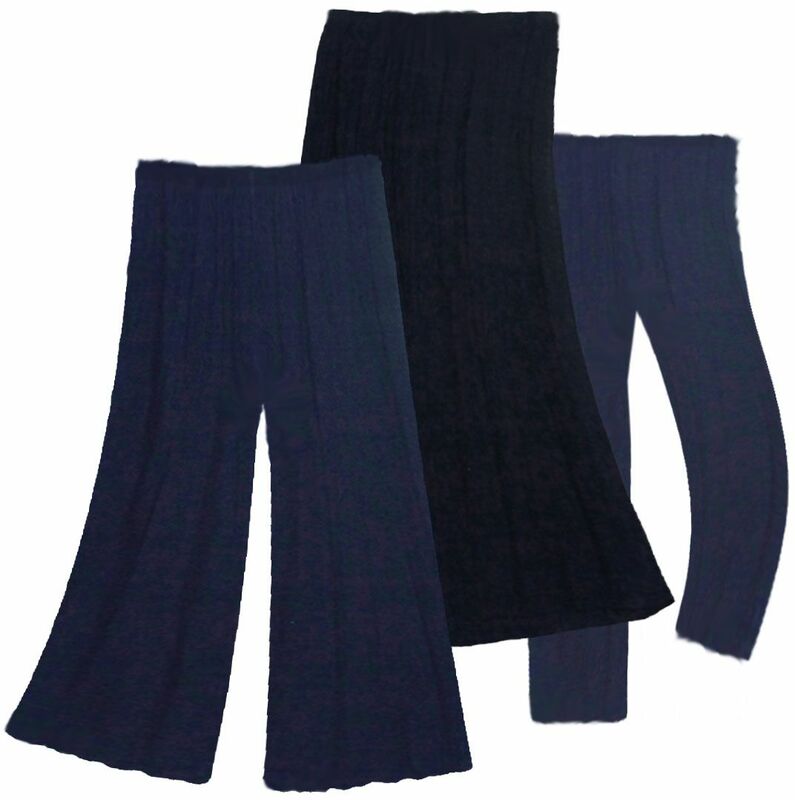 These are cute dark blue stretchy skirts, tapered leg pants, or wide leg palazzo pants, in roomy sizes 0x to 8x, and you can customize them to any length - extra short or even extra tall, as a special order! The skirt is and a-line style, so no slits at the bottom, just a bit of a flair. The pants come two ways, plain tapered leg pants, and wide leg palazzo pants! They have an elastic waist, and the material is a yummy soft stretchy machine washable fabric. They generally ship out withing 3 to 7 working days, but you have the option to have it rushed as a special order!